It may be bedtime for Frances, but that does not mean Frances is ready to go to bed - not by a long shot. First she must have a glass of milk and make certain Mother and Father have each kissed her good night (twice). 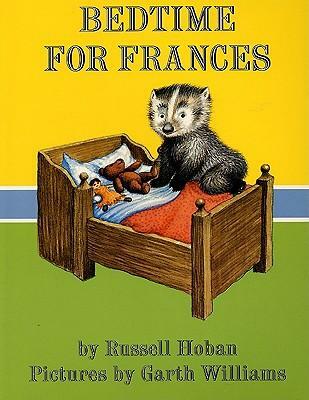 Then she is ready to imagine there is a tiger in her room, and a giant, and…each time Frances thinks up something new, off she goes to tell her ever-patient, if increasingly weary, parents.